The last two months showed inventory for below $ 2 million in the Central Harlem, Hamilton Heights market stay steady at 9 townhouses. This is nearly double the amount that was present in the market only two months ago of 5 properties. In the last 2 months, 2 sales were recorded under $2 million and one was an off market deal on Astor Row. If you take a closer look at the inventory under $2 million, you are seeing a fair amount of SROs: some with a certificate of no harassment and some without it. You are also seeing inventory with rent stabilized tenants or other tenancy that would complicate the conversion of a building. With several townhouses on the cusp of asking under $2 million, it can be expected that these properties will lower their asking price and will see even more attractive offers in the coming months under $2 million. Now and in 2019, might be the most attractive time for a buyer to purchase their first townhouse in the Harlem market at a discount. In November, there were 11 new listings in the Central Harlem, Hamilton Heights market and 3 sales. The 3 sales ranged from a South Harlem fixer-upper for $2.2 million to a Striver’s Row townhouse for just under $3 million. Current inventory is 80 townhouses up from 79 in October. The amount of time to absorb all of the existing inventory would be 27 months. Days on the market average for all active listings is 132 days. 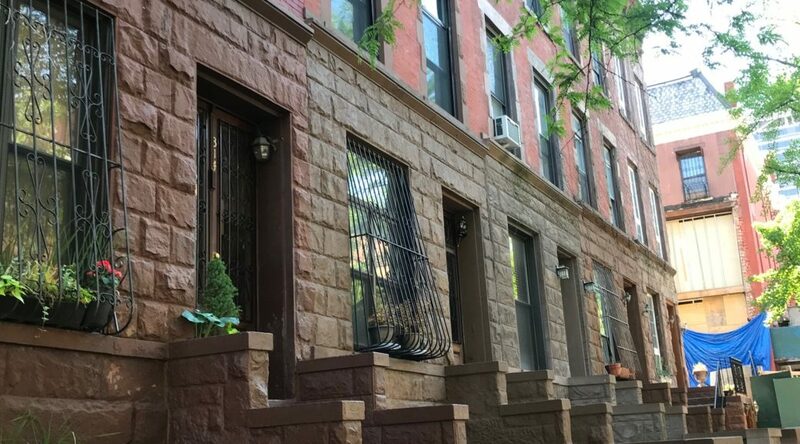 21 townhouses in the Harlem area, are planning to be held open tomorrow. 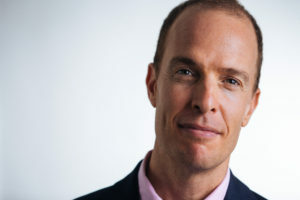 The least expensive is a 4 family on West 141st street for a reduced $1,850,000 and the most expensive is a large townhouse at 730 Saint Nicholas for $5,250,000. In the month of October there were 5 sales and 10 new listings. This is a dip from the last month when there were 20 new listings and almost no sales. 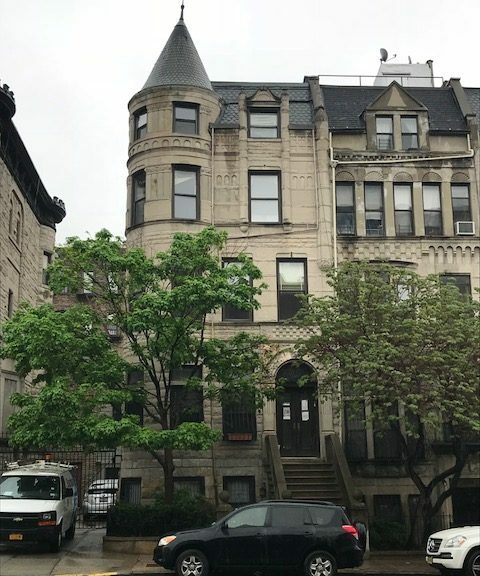 The most expensive sale of the month was 123 W 120th street which a 4 family 20′ wide sold for $3.25 million down from it’s asking price of $3.75 million. 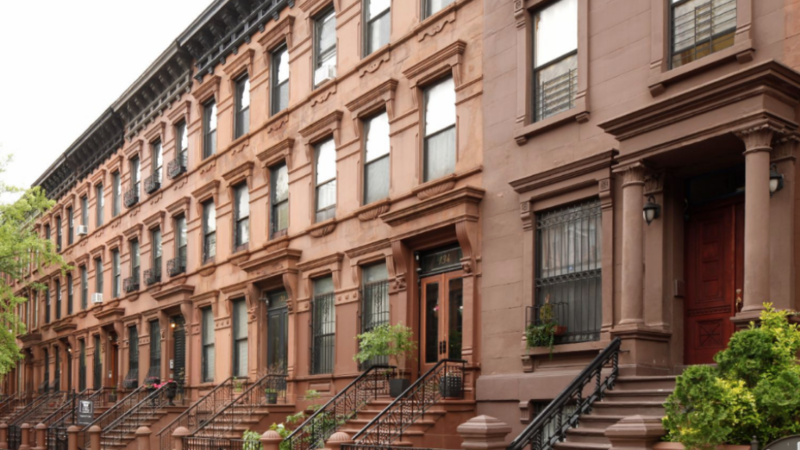 79 Harlem townhouse listings are available for sale and for the first time the under $2 million price range is seeing an increase. Last month there were only 5 listings under $2 mm and now there are 9 listings in that price range. 134 days on the market is average for all Harlem townhouses. The number of months to absorb all of the inventory is 16 currently. 18 Harlem townhouses will be holding open houses tomorrow on Marathon Sunday with the hopes that not everyone will be looking for the best place to see one of the 50,000 or so runners tomorrow. Prices range from $2,250,000 for an intact 3 family home to just north of $5mm so there seems to be an offering for all ranges. In the Hamilton Heights, Central Harlem, market there are 33 open houses set for today. As listings linger on the market and sellers start to come to grips with the idea that the market is in favor of the buyers, some listings sit on the market. As a result, the amount of open houses is at a staggering number. However, the market under $2.5 million is still low on inventory as only 4 of the 33 open houses are for that price point and only 1 open house for a listing under $2 million. The inventory under $2 million has not budged at all in the last several months and the choices are limited. Just two months ago, the Harlem townhouse market report showed 17 listings at $4 million and above. Now as of September 30th, that number has halved to 8. 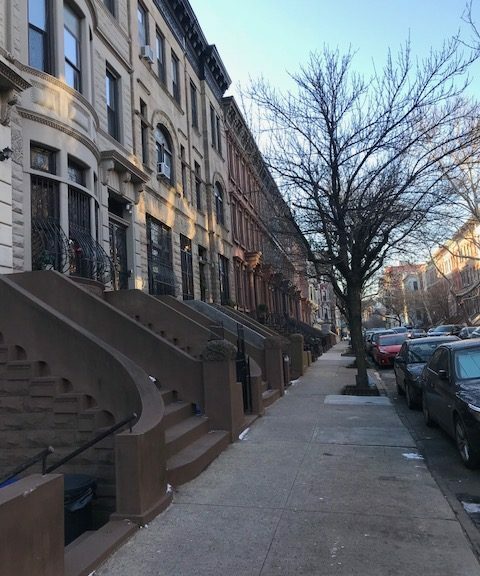 Those listings did not sell as only 4 listings over $4 million have sold this year in the Harlem,Hamilton Heights townhouse market. Either they reduced the price and joined the under $4 million club or they gave up. In the last 2 months, the number of listings available from $3 million to $3.99 million, has increased from 26 to 31. The number of listings from $2 million to $2.99 million has increased in the same time period from 33 to 40. These numbers tend to support the trend that price reductions are forcing sellers to readjust their expectations. However, the market segment least affected is the below $2 million which currently has 5 available listings while the May Harlem townhouse report showed 7. This suggests that inventory is still very tight in the <$2 million/starter townhouse range. 730 St Nicholas ave, located in the Hamilton Heights/Sugar Hill historic district was previously in the news as it was going to be converted to a drug treatment center. The Community mobilized and was able to stop the conversion of the historic home and as a result, the owner has put the property back in the market for roughly $1 million more than the 2017 purchase price. If sold at their asking price, it would break the record for most expensive Harlem townhouse. However, sales are very slow at this price point in Harlem so a sale may be hard to come by. In the month of August the Central Harlem,Hamilton Heights market was quiet with only 4 new listings coming to the market. Among the 4 new listings, there is an SRO sold without the certificate of no harassment for $2.1 million looking for cash buyers according to the listing which is the least expensive listing. Also listed this month is a home at 210 W 122nd street which appears to be renovated though the DOB records indicate SRO as well asking $3.995 million. Rounding out the new listings are an 8 unit for sale near Fifth avenue and a 3 family with side yard at 517 W 152nd street which was listed previously. On the sale side(see table below), there were 5 sales and some properties went to contract or were removed from the market which resulted in a decrease of inventory from 82 available listings in July to 70 in August. This led to a corresponding decrease in inventory levels to only 14 months from 21 months in July.